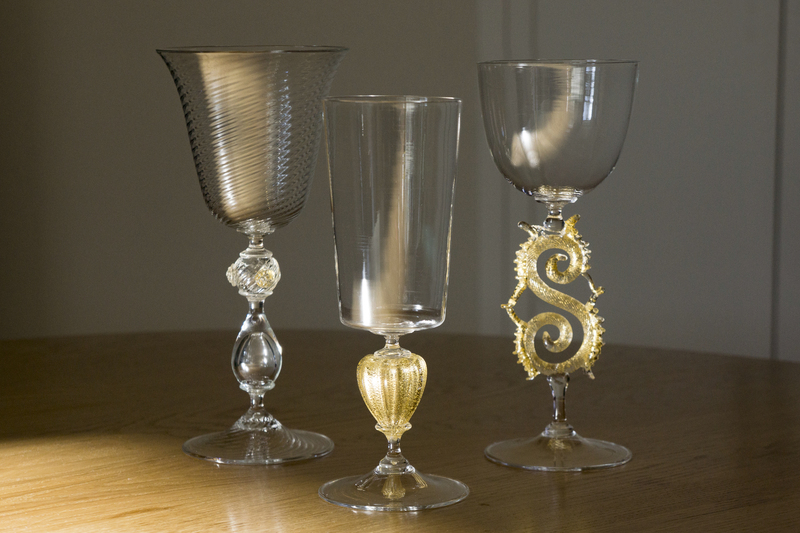 This class is intended for the mid to advanced student looking to broaden their horizons and improve hand skills by way of the traditional Venetian goblet. With focus on teamwork, form and function, timing and garage work, students will leave the class with a better understanding of the material and how to assemble simple, as well as complex, goblets. Starting with the foundation of joining two bubbles together to make simple footed goblets, we will then move forward to three or more bubbles and garage work to make complex wine glasses and traditional stemware.